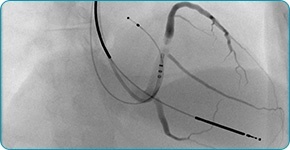 HRS 2018 - Take training away from the patient into a risk-free environment. 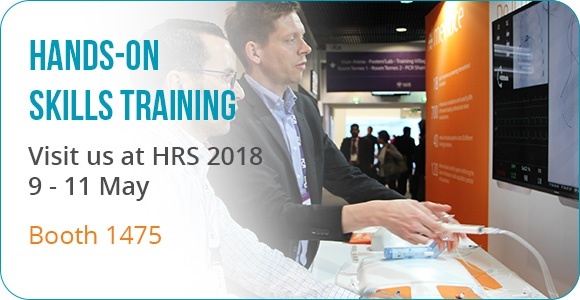 This year at HRS try out and challenge yourself on advanced scenarios on our training software—let us help you reach procedural success. Take the training away from the patient into a risk-free environment. Try out and challenge yourself with advanced scenarios on our training software—let us help you reach procedural success. Take a look at our key featured training software below. 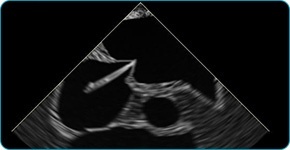 Widely used yet not without risk—practicing how to perform a safe puncture using both fluoroscopy and ultrasound is key. Maneuver devices in different anatomical variations. Stay ahead of rapid advancements by practicing and experiencing latest CRM technologies.